Well hello my dear bookworms! The reading challenges for 2018 are starting to appear and I'm trying to decide which one to sign up to. 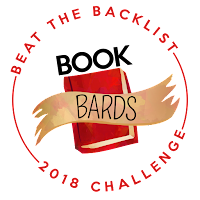 One of the challenges I just know I'll sign up to is Novel Knight's Beat The Backlist challenge. 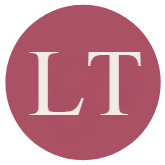 I previously signed up for the 2017 edition of this challenge, however life happened and I wasn't able to even hit the half mark on my initial goal. Which makes me sad, but that's another story. Anyway. 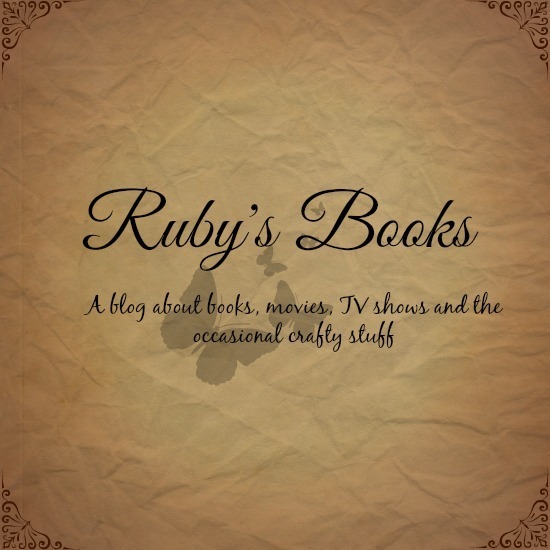 You can also check out my progress on my Goodreads shelf dedicated to this challenge, that I'll update with books as I read them/as I decide to read more backlist titles. Right now, there are 53 planned books for this challenge for me to read. Are you signing up for this challenge? What's your goal? Hi Lexxie! I'm the same *hides* But I'm going to try really hard to not allow this bad habit of mine to keep me from reading those books. Thank you! That's a lot of books but I know you can get through them!! Good luck with the challenge and thanks for signing up!! I desperately want to read all these books. Hopefully I'll manage *fingers crossed* Thank you for hosting!